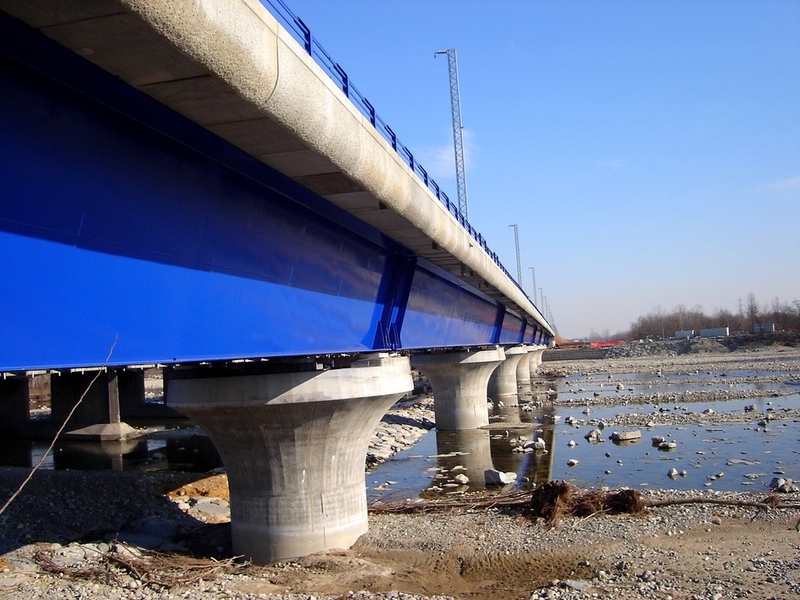 Specializing in the production of steel constructions, Scandiuzzi has a proven know-how that translates into high-tech products. 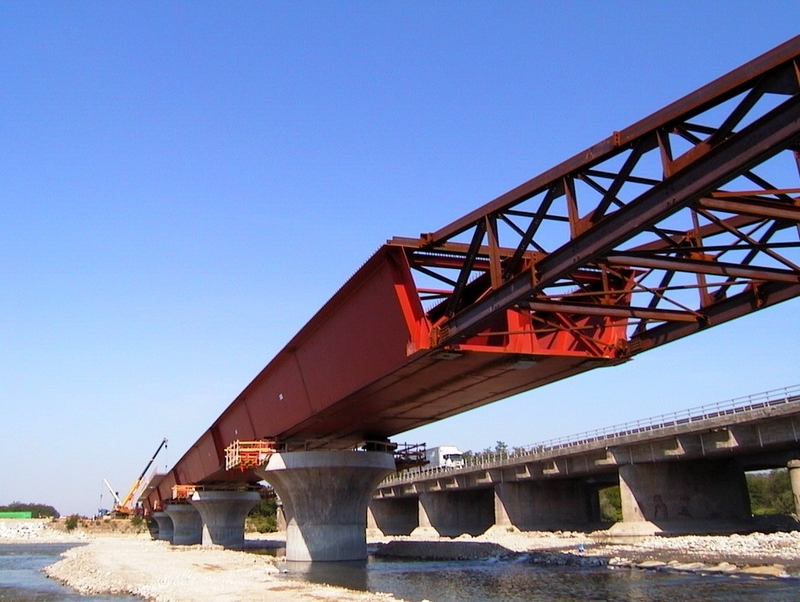 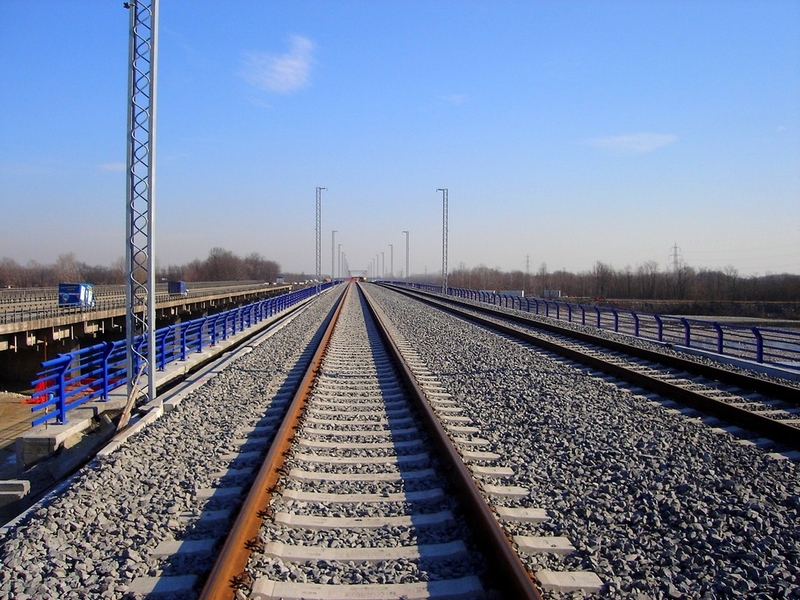 Steel structures and frameworks are designed and built for both bridges and viaducts used on normal or high speed railway lines, as well as on roads and motorways. 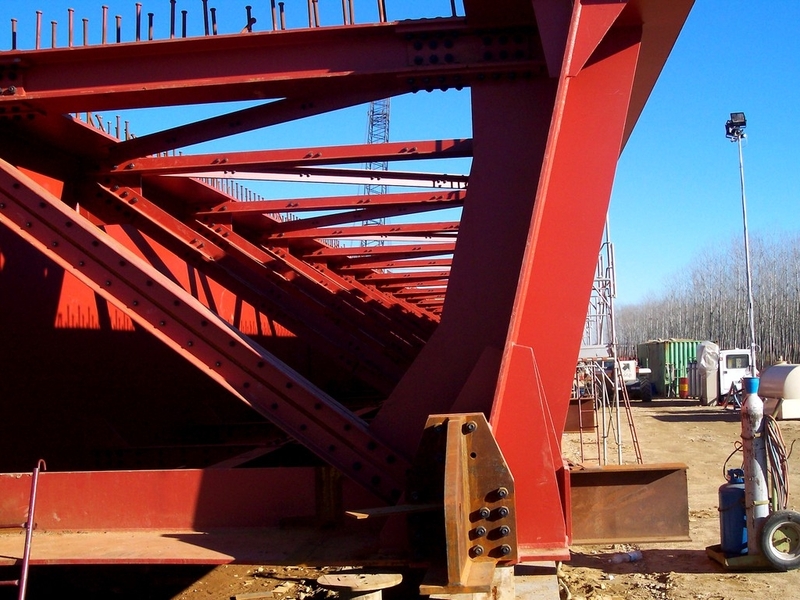 Scandiuzzi developes turnkey solutions, from design to final erection on site, thanks to our qualified and highly experienced personnel.